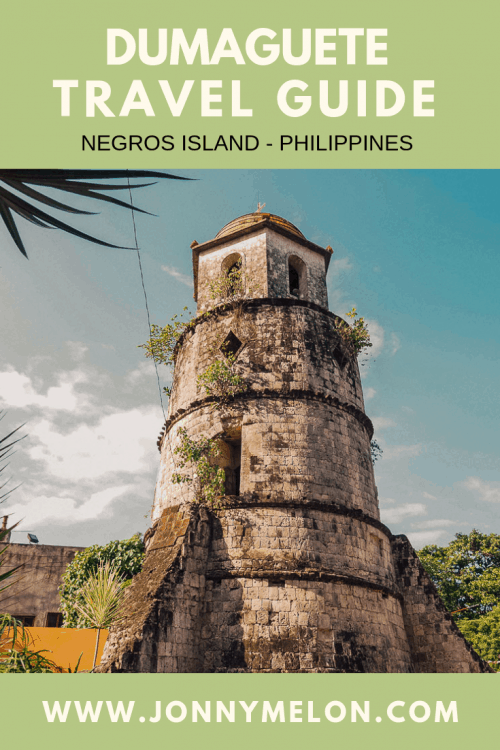 I have put together this easy travel guide highlighting the best Dumaguete tourist spots for anyone planning a visit to the famed ‘City of Gentle People’ on Negros Island in the Philippines. Dumaguete City is located in the southern region of the Philippines on Negros Island. From Manila to Dumaguete it is approximately a 1.5 hour flight that will cost you around $50 – $150 one way. Majority of travellers tend to visit Cebu before making their way over to Dumaguete. From Cebu to Dumaguete you can take a 50-minute direct flight that will cost you around $50-$100 one way. 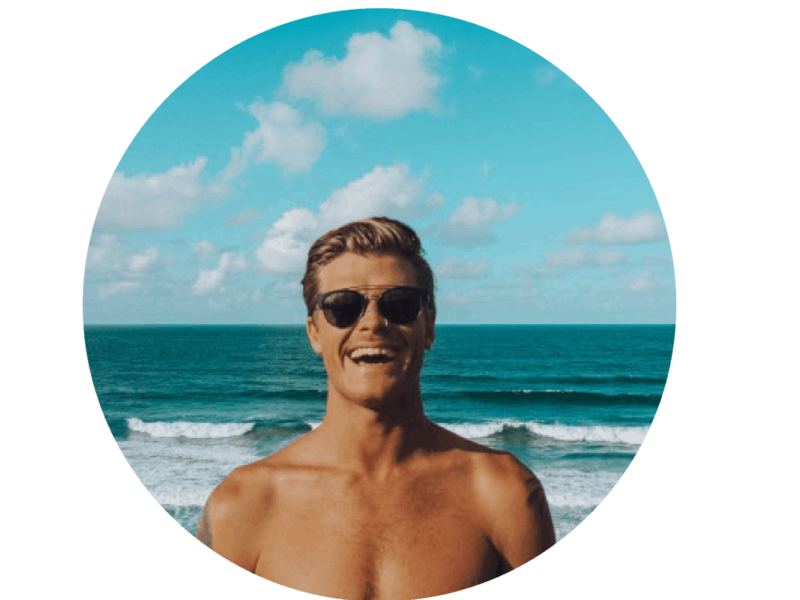 I search and book all of my flights on Skyscanner.com which is the best online flight directory to find the cheapest and most convenient flights all around the world. 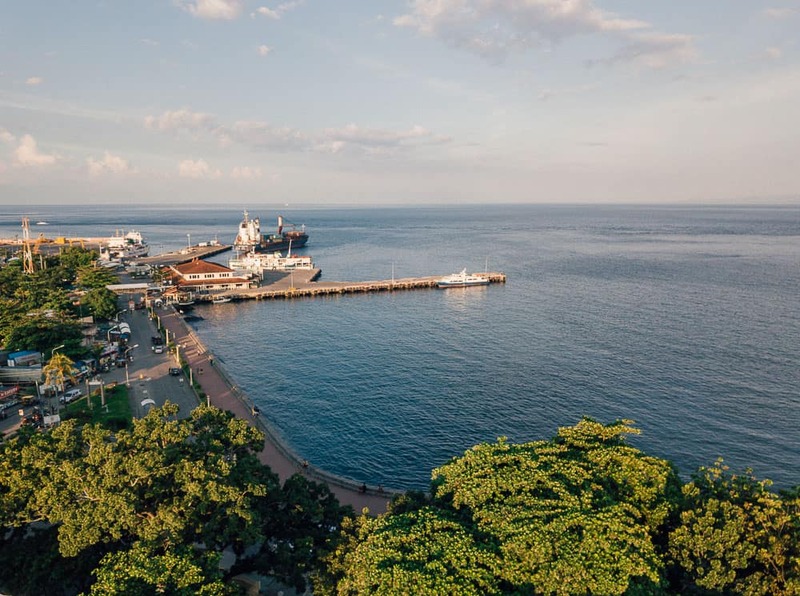 Alternatively, if you are on a budget, there is a ferry and bus service available from Cebu to Dumaguete with a journey time of approximately 6.5 hours. To check the ferry and bus timetables, Click Here. 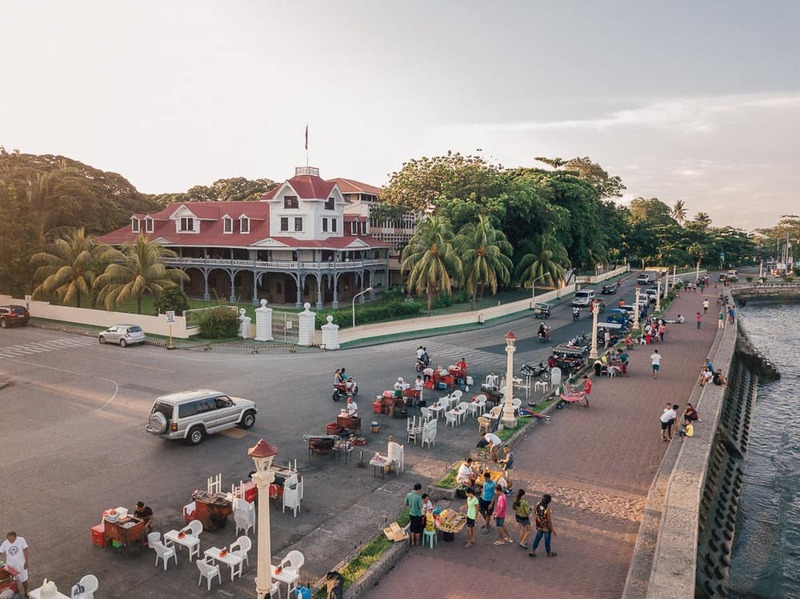 Rizal Boulevard is one of the best Dumaguete tourists spots and it is for sure to be added to your Dumaguete itinerary when visiting Negros Oriental. Rizal Boulevard is a buzzing waterfront strip that is lined with bars, restaurants and street vendors during all hours of the day. There are also several festivals throughout the year where Rizal Boulevard plays host for parades, live music and outdoor barbeques for everyone to enjoy. Rizal Boulevard faces east over the Philippines Sea and it is the best spot in Dumaguete to catch the sunrise from one of the bench seats, all the while watching local boats zipping in and out of the Dumaguete Port. At dusk, Rizal Boulevard comes to life with the brightly lit street lamps shimmering on the waterfront and the cool sea breeze that fills the air, a tranquil end to a busy day exploring Dumaguete City. 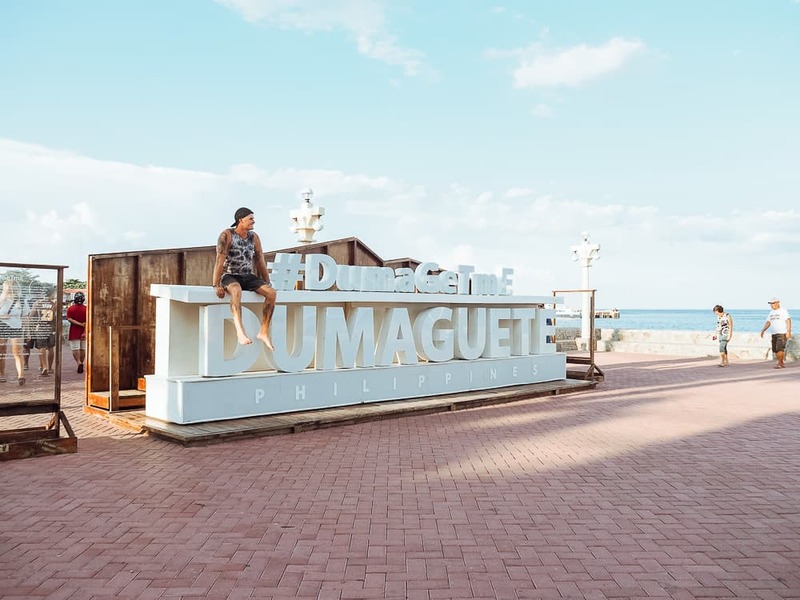 Last but not least, don’t miss getting a photo taken in front of the Dumaguete Sign on Rizal Boulevard. The Campanario De Dumaguete is an iconic landmark to add to your Dumaguete itinerary. 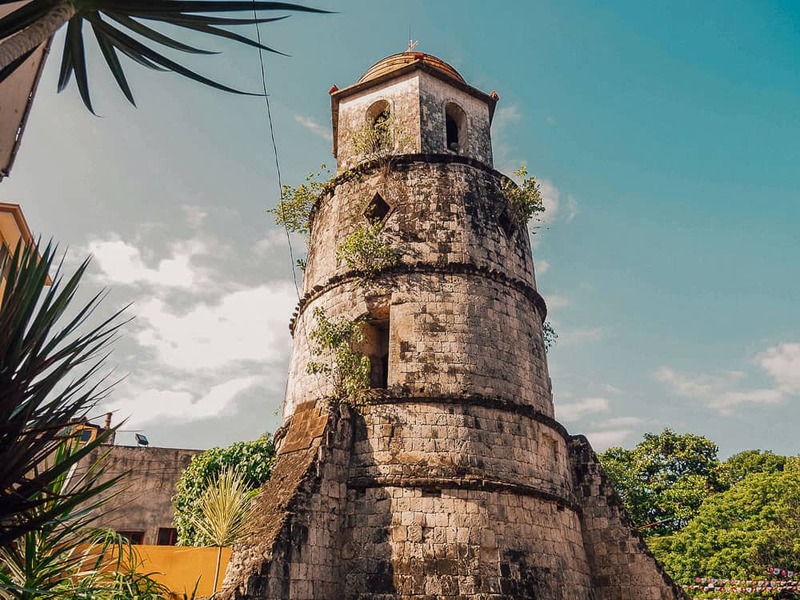 Built in 1811, this belfry tower was put in place to warn the local residents of Dumaguete of impending danger by Moyo pirate attacks. Campanario De Dumaguete is a two-tiered watchtower located right next to the Cathedral of St. Catherine of Alexandria. 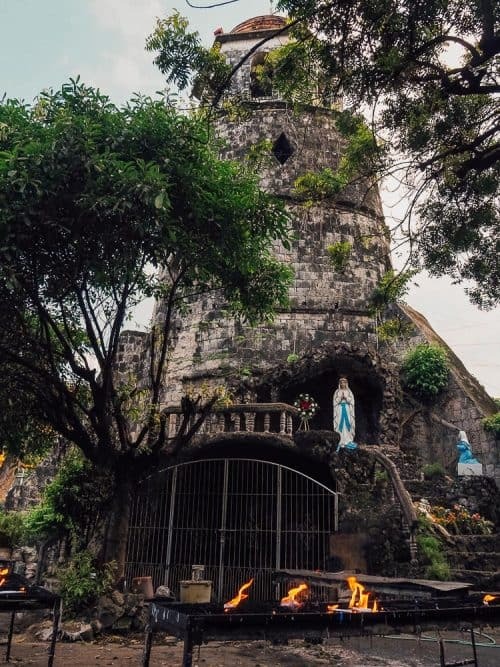 On one side of the watchtower, there is a grotto where locals and devotees offer prayers to Our Lady of Perpetual Help. At the entrance to the grotto are a few small street vendors selling candles and other religious souvenirs. 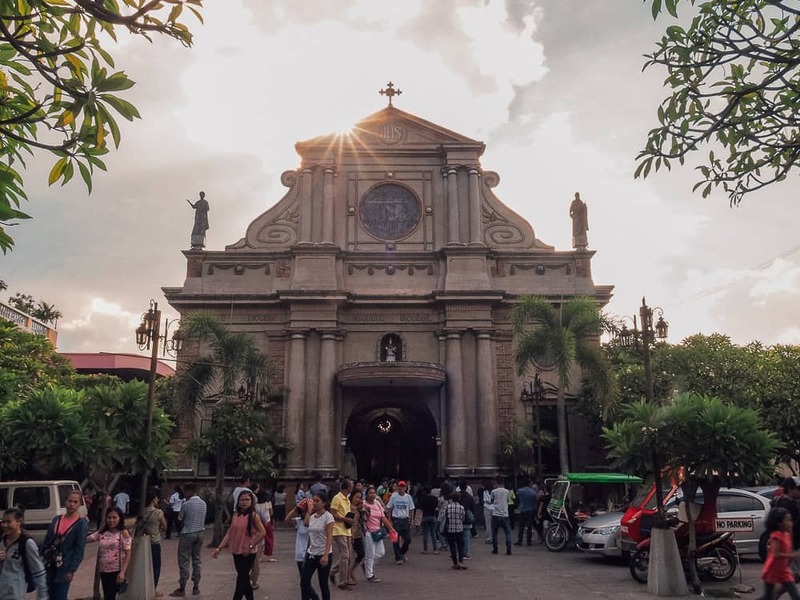 The St. Catherine of Alexandria Cathedral is the oldest and most historic church in Dumaguete City making it to the list of must-see Dumaguete Tourist Spots. 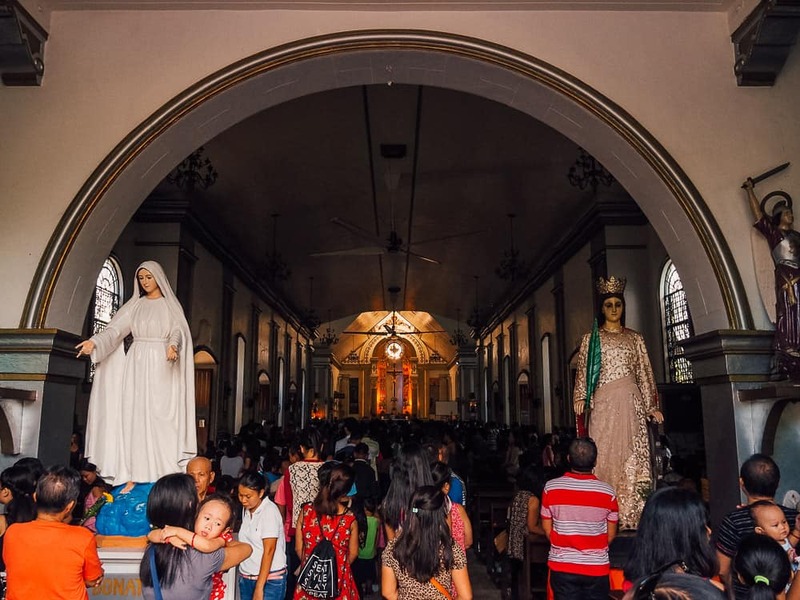 It was built some hundreds of years ago in 1776 and every Sunday, the Dumaguete Cathedral hosts masses for local Filipino’s and other religious tourists. Upon entrance to the St. Catherine of Alexandria Cathedral, you can see four large stone pillars holding up the entrance gate which is also surrounded by lush green palm trees and frangipani gardens. The best time to visit the St. Catherine of Alexandria Cathedral is on a Sunday from 10am onwards to experience all the action. 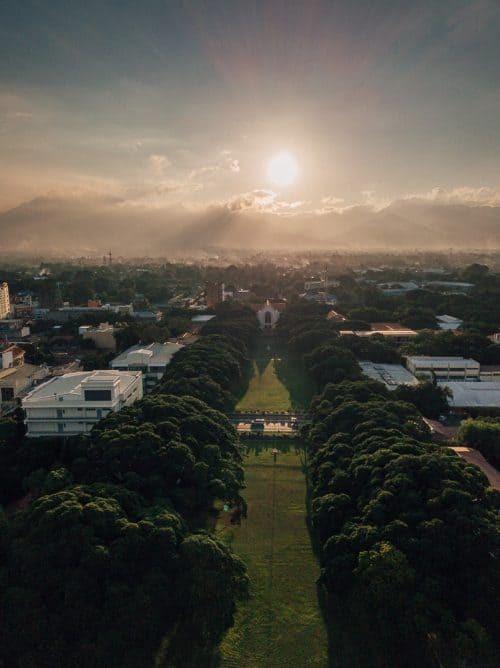 The Silliman University is the first American University in the Philippines and the entire Asian continent. The Silliman University was founded in 1901 and it is mainly used for private research. 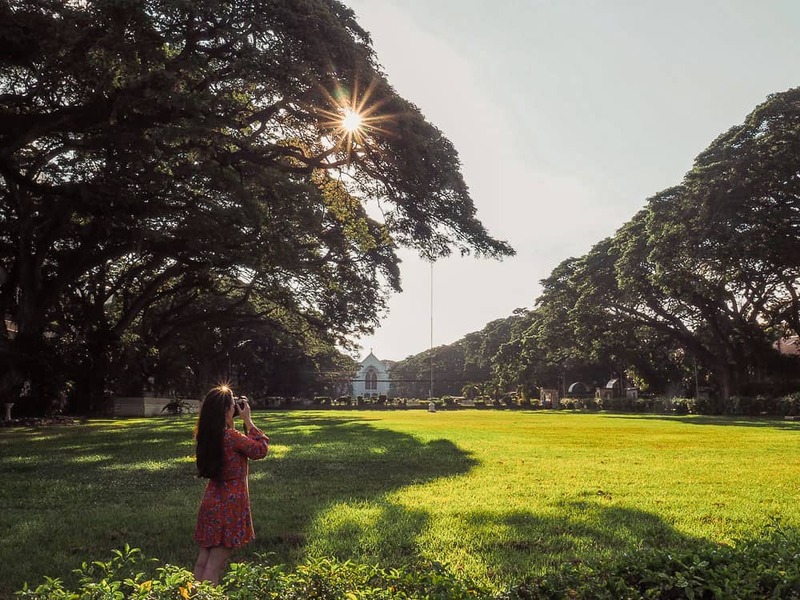 The most aesthetically pleasing point of interest at the Silliman University is the symmetrical tree line that surrounds a field of well-kept turf in front of the main campus entrance. The Silliman University is also home to the anthropology museum showcasing artifacts of ancient Filipino culture. The museum is open Monday – Friday and there is a small entrance fee for outside visitors. If you haven’t tasted a Silvana from Sans Rival than you are missing out. A global craze for this buttery sweet treat has people travelling to the flagship store in Dumaguete just to get their hands on some. The Sans Rival store makes its way on to the list of the best Dumaguete Tourist Spots for it’s creamy, mouth drooling Silvana’s. Silvana’s consist of egg whites, cream of tartar, ground cashews, butter, milk and cake crumbs. Silvana’s are available in original butter or chocolate for 26 pesos per piece or you can buy a dozen for 312 pesos. Apo Island is a volcanic island located 30km off the coast of Dumaguete. 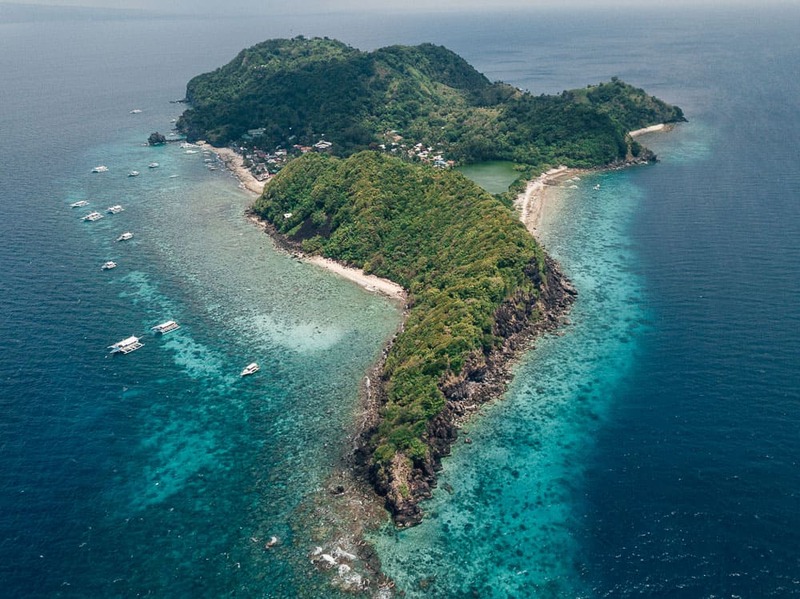 Apo Island is the longest lasting community lead marine protected area in the Philippines since 1986. 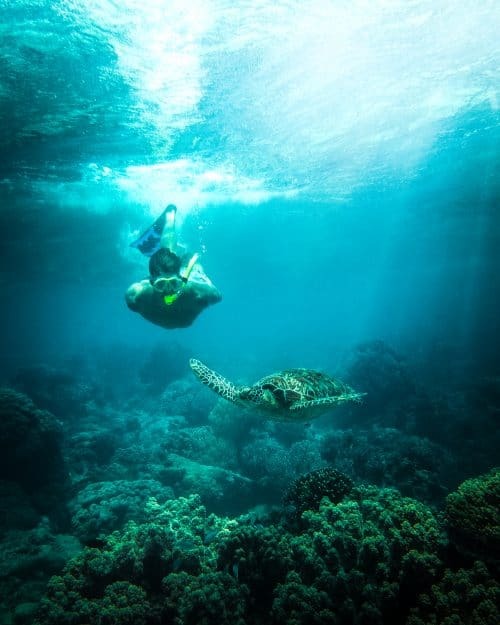 I highly recommend adding Apo Island to your Dumaguete itinerary to experience an entire day of snorkelling with sea turtles, reef fish, sea snakes and hundreds of colourful corals. There are a few small mountain peaks on Apo Island that you can hike also. This week I based myself at the Atlantis Dive Resort in Dauin, just twenty minutes south of Dumaguete City. Atlantis Dive Resort offers the ultimate package for scuba diving and snorkelling tours every day of the week to Apo Island. The tour kicks off after a complimentary breakfast at the Atlantis Resort before jumping on the boat at 8am for the 45-minute journey over to Apo Island. There are 3 stops throughout the day to different dive and snorkel sites around the island. A barbeque lunch is also included on the boat and the tour ends back at Atlantis Resort around 4pm. 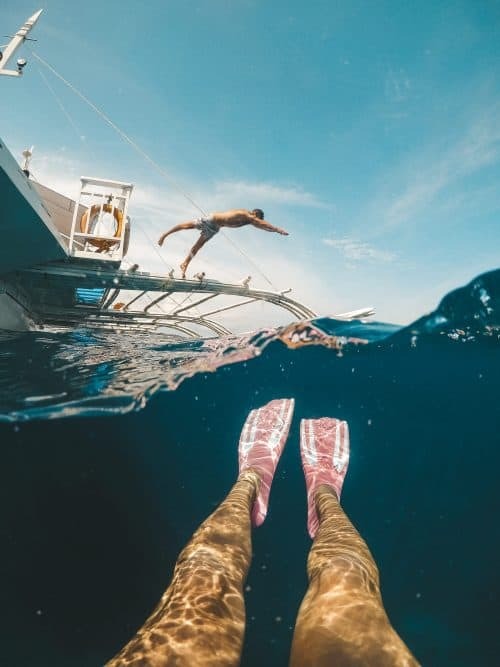 Cost for snorkelling: 4095 pesos / includes tour guide, boat transfers, mask, snorkel and fins hire, barbeque lunch and marine park fees. Cost for diving if certified: 2300 pesos per dive / includes dive instructor, dive equipment, barbeque lunch and marine park fees. To book accommodation and a snorkelling trip to Apo Island with Atlantis Resort, click HERE. If you are staying in the Dumaguete, the cheapest option to get Apo Island is to take a 1-hour jeepney ride from Dumaguete to Malatapay and from here you can take a motorised outrigger boat over to Apo Island which is a 30-minute journey. Boats to and from Apo Island run frequently throughout the day. One of the best things to do in Dumaguete is to explore the Balinsasayao Twin Lakes Natural Park. The twin crater lakes known as Balinsasayo and Danao are the prominent features within the national park which is located on the western side of Mount Guintabon. The twin lakes national park is located 14.5 km west of Dumaguete in a small village known as Sibulan. Balinsasayao Twin Lakes is one of the best Dumaguete tourist spots not to be missed. 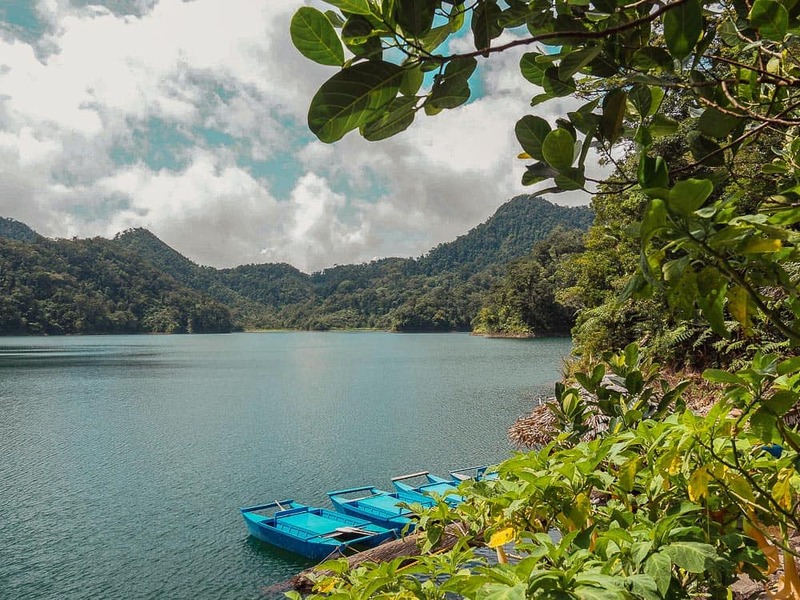 The best way to get to Balinsasayao Twin Lakes is to rent a motorbike in Dumaguete for 500 – 800 pesos per day or you can rent a car for 1500 – 2000 pesos per day. The journey time takes around 1-hour. 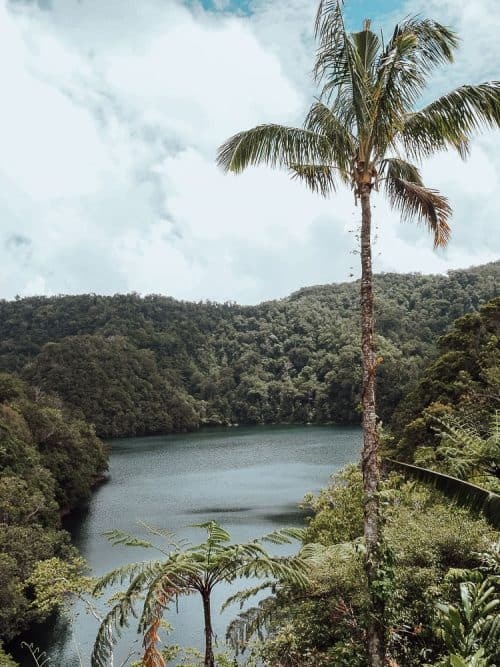 The twin lakes of Balinsasayao and Danao have formed from a volcanic eruption some 10,000 years ago and the 90 meter deep craters over time have filled up with water from rain and stream deposits, resulting in the two lakes, separated by a narrow mountain ridge. Hundreds of species of forest trees, fruit-bearing and flower plants dominate the vegetation around the lakes. 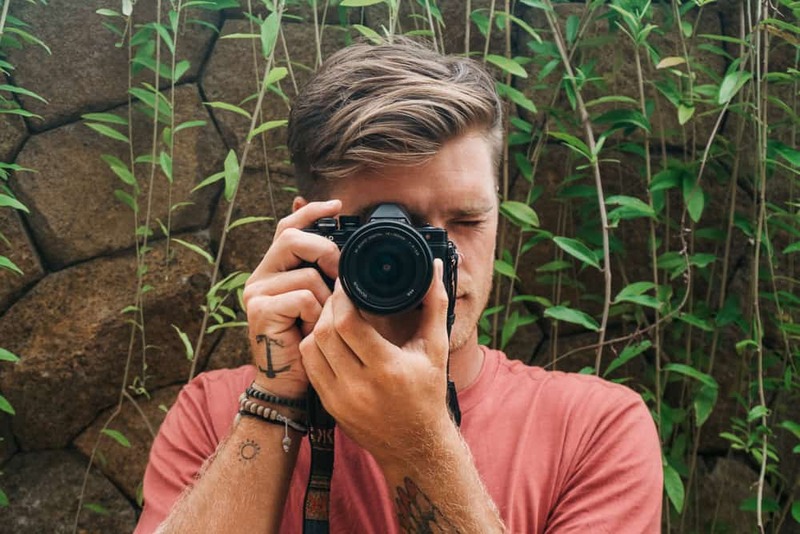 On top of this, Twin Lakes Natural Park is a famed spot for bird watching enthusiasts, playing home to many different species of bird, the most popular being the Flaming Sunbird. Balinsasayao Twin Lakes National Park is open Monday – Sunday from 8am to 5pm and the entry fee is 50 pesos for local Filipino’s and 100 pesos for tourists. There are 2 main viewing platforms at twin lakes, the first is located next to the main carpark/restaurant that overlooks Balinsasayao, the larger lake of the two. 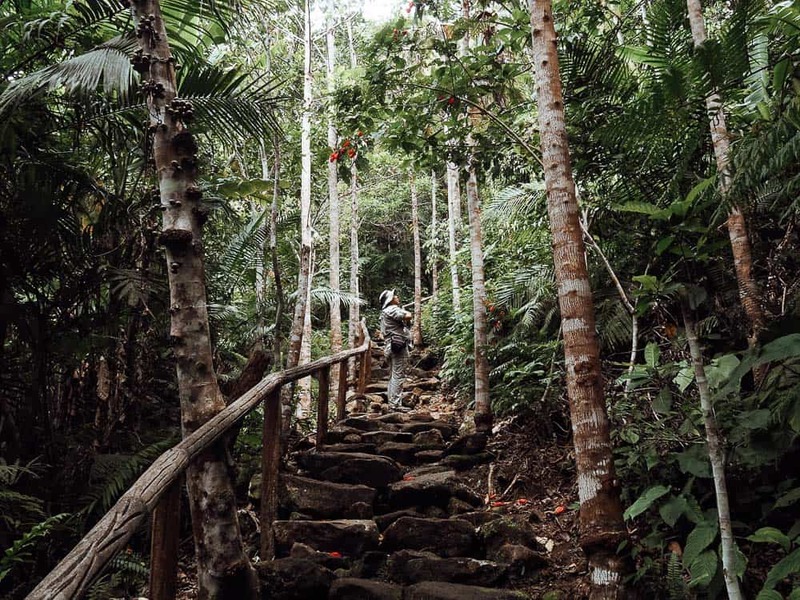 The second viewing platform is a 1km hike around the edge of the crater lake towards the narrow mountain ridge and this is where you’ll find a 3-tiered watchtower that overlooks both Lake Danao and Lake Balinsasayao. 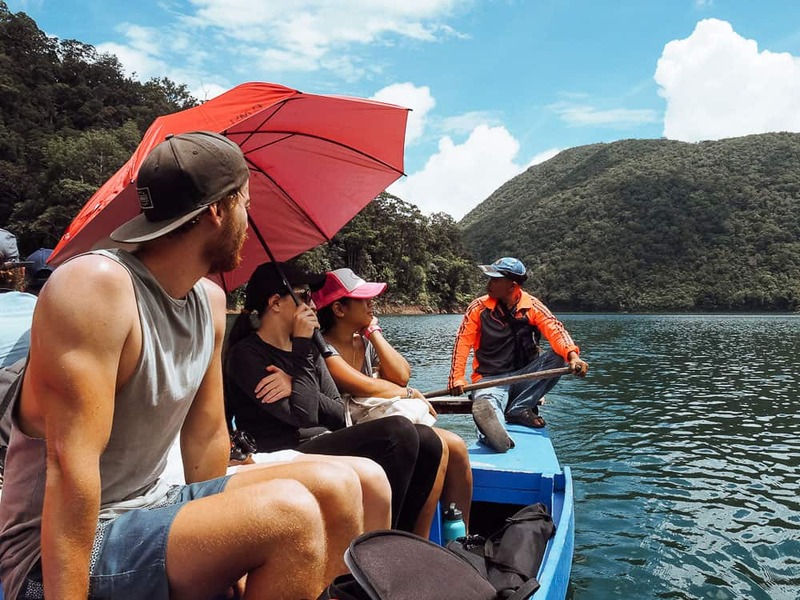 If you prefer not to hike and want to take a paddle boat ride with a local across the lake, it is possible to rent the boat for 250 pesos per hour. Alternatively, you can rent a kayak for 100 pesos and paddle out on to the lake yourself. Across the lake, you can also visit the Olayan Waterfall and rock pools which were the highlight of my adventure to Balinsasayao Twin Lakes National Park. 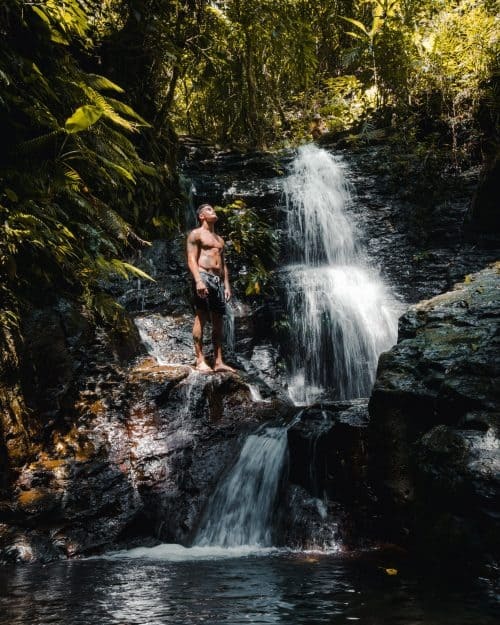 You will have to take the boat or kayak to get to the falls and then it is a short 10-minute hike through the jungle before you reach the Olayan Falls. My friends and I swam in the shallow rockpool beneath the falls which we had all to ourselves. Dumaguete City has a wide range of accommodations available to suit all kinds of travellers. Whether you prefer a private room in a hotel or a budget backpackers/homestay, Dumaguete has you covered. To look and book accommodation in advance Click Here. Dumaguete is located on the south-east tip of Negros Island, which is the 4th largest island in the Philippines. 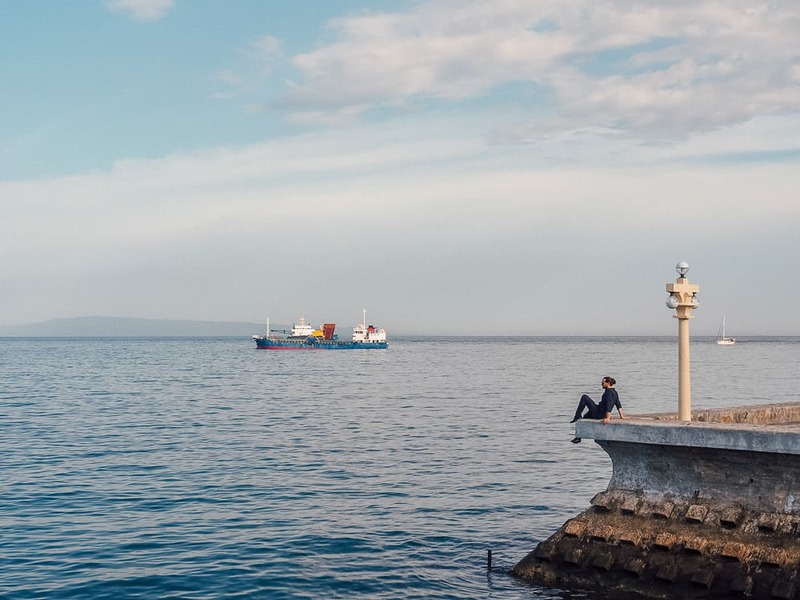 Dumaguete is commonly known as the ‘City of Gentle People’ and you will quickly realise why when you interact and experience the kind-hearted souls of the people of Dumaguete. The population of Dumaguete is 130,000. The best time to visit Dumaguete is in the hot and dry months between February and June. Although, I visited Dumaguete in the off season in October and was welcomed with fantastic weather throughout my stay. 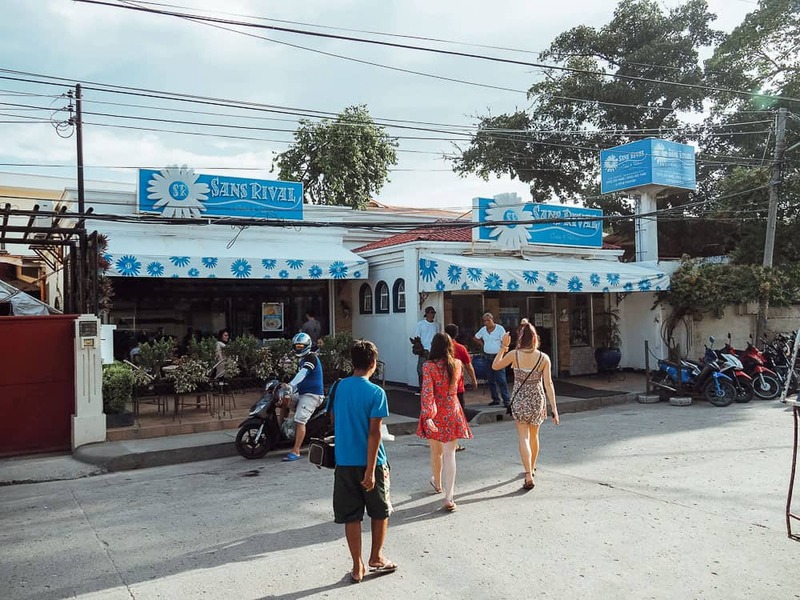 The English language is spoken throughout Dumaguete, so you shouldn’t have any troubles conversing with the locals if you are in need of some directions or something of the like. 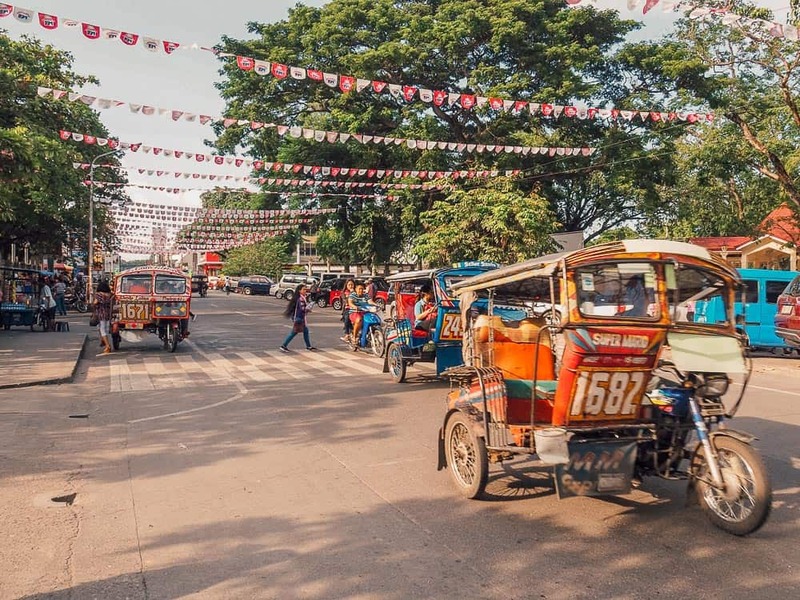 Dumaguete Airport is located 20-minutes away from the city centre, taxis and jeepney’s are readily available for transportation to and from Dumaguete City and the airport. 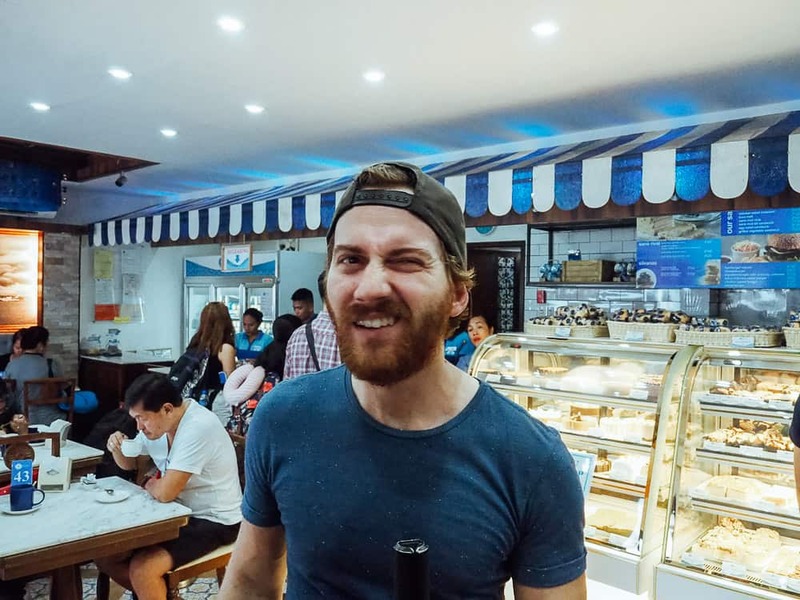 I hope you enjoyed reading this article and if you have any questions about this Dumaguete Itinerary Guide then please drop me a comment below.